Today, all that is changing. 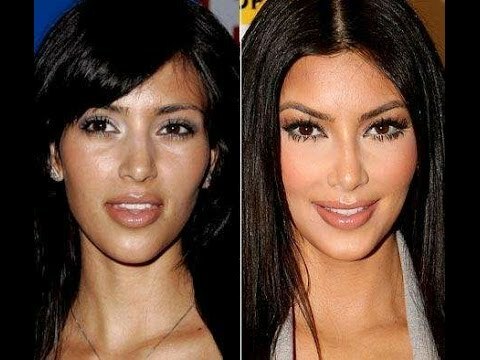 Suddenly, uniqueness is in and the goal of rhinoplasty. Even revision rhinoplasty for so many patients is to achieve a personal best nose shape. The perfect nose for your face to maximize your natural assets. The Golden Ratio is one way to determine the best nose shape for your face and proportions. As the name suggests, the Golden Ratio is actually a mathematical approach to facial plastic surgery! In this article, learn more about the Golden Ratio. And how to use it to further define your facial plastic surgery goals for your nose shape. The Golden Ratio has been in existence since the time of the ancient Greeks. The Greeks called the Golden Ratio “Phi,” or the “Divine Proportion.” Not surprisingly, this divine proportion was expressed as a mathematical ratio: 1:1:618. The Greeks used this ratio to express their idea of perfection for any object. From a flower to a seashell to a person’s face. There are rumours that Leonardo Da Vinci made use of Phi when painting his masterpiece the Mona Lisa! The Golden Ratio itself is based on the mathematical number series called The Fibonacci Sequence. This sequence of numbers is unique. In that, after the second number in the series, every number thereafter is the sum of the two numbers just prior to it. The Fibonacci Sequence ratios outline principles of proportion and symmetry that can be applied to any human face. The ratios fit like a mask. The “Phi Mask,” over the face, showing where that face is in or out of alignment with “ideal” beauty or attractiveness. You can see an example of how this might work with a photo of your own face by visiting the site Interactive Mathematics. The Journal of the American Medical Association (JAMA) published a very interesting research study. It was looking at how well computer-aided imaging can assist rhinoplasty patients in expressing their appearance goals. 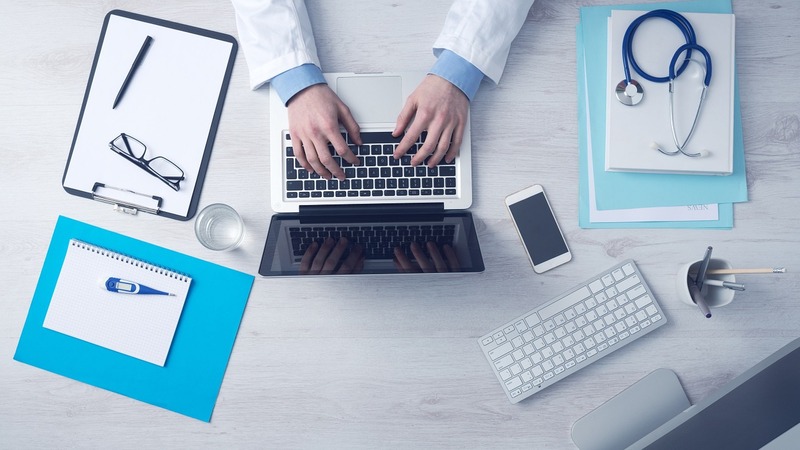 Out of five parameters evaluated during the research study, the study showed that the computer was helpful in clarifying patient goals in five out of five parameters. This study shows that application of tools like the Phi Mask Golden Ratio can be helpful as one more tool to image or “imagine” your goals for a rhinoplasty or revision rhinoplasty. 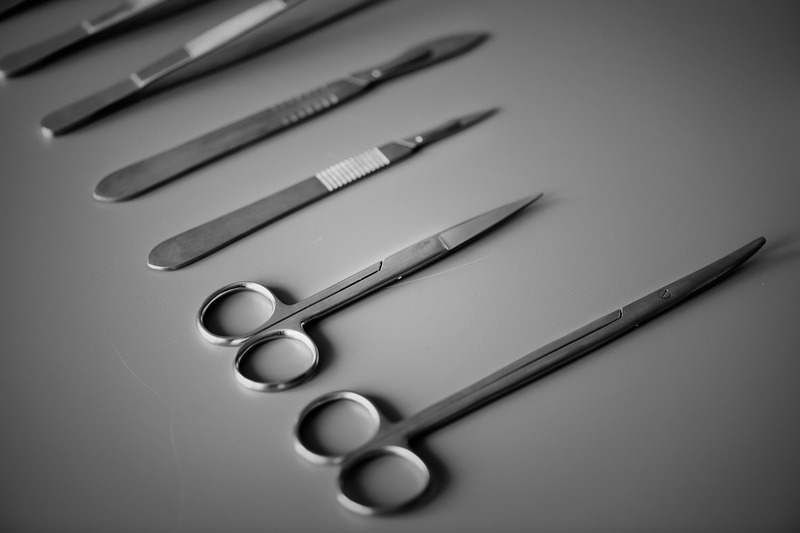 The Journal of Aesthetic Plastic Surgery published the results of a research study comparing the use of the Golden Ratio for patients represented by a range of ethnicities. In particular, the study results showed that the Golden Ratio was potentially less useful outside of the white European model of a facial structure. For East Asians and sub-Saharan African patients. In particular, the Golden Ratio may not provide sufficient reflection of current feminine beauty and image ideals in different cultures. The study did not look at the use of the Golden Ratio for male patients of any culture or ethnic background. Should You Use the Golden Ratio to Pick Your New Nose? There is a reason why rhinoplasty and revision rhinoplasty patients often spend significant time researching different facial plastic surgeons. Before choosing the surgeon they permit to operate on their nose! If all it took to achieve the best nose shape was the application of a few mathematical ratios. The choice of your surgeon wouldn’t be nearly so important! As well, when you factor in the ongoing evolution away from “artificial” cookie cutter beauty standards. And towards a joyful expression of each person’s unique and personal beauty. The use of a mathematical model becomes even less desirable. There is no doubt that use of the Golden Ratio and the Phi Mask model can be helpful to begin articulating your rhinoplasty or revision rhinoplasty procedure goals. Sometimes it can be difficult to put it into words or even find in pictures the exact result you are hoping for! But then the next step is to go beyond any computer or mathematically-generated model and look at your unique face shape. Its structure and proportions and what will best enhance and highlight your unique natural beauty or attractiveness. As this article discusses, there are also cultural and ethnic limitations associated with using the Golden Ratio. The Golden Ratio proportions can be heavily slanted towards females of a white European background. Which leaves out a great many rhinoplasty and revision rhinoplasty patients today! The Golden Ratio has its place as a tool to help you pick your best nose shape. When used in conjunction with the skilled, expert knowledge of an experienced facial plastic surgeon. Like Dr Becker, the Phi Mask can be useful to generate discussion about your hopes, dreams and goals for your procedure. There are many other tools. Including knowledge of anatomy and physiognomy, 3-D computer-aided modelling. Photos, imaging and imagination, each of which can come together to help you choose your best new nose! Dr Daniel Becker, MD is an internationally recognised, board certified facial plastic surgeon. Who specialises in rhinoplasty and revision rhinoplasty. He has been honoured as a top-rated doctor by U.S. News & World Report and other publications. Currently, Dr Becker is a sought-after lecturer nationally and internationally and also maintains a clinical professorship at the University of Pennsylvania. He is the author of four professional textbooks. As well as the author of more than 100 research papers on rhinoplasty and revision rhinoplasty. To learn more about rhinoplasty and revision rhinoplasty and schedule your consultation with Dr Becker, please visit us at www.therhinoplastycenter.com. Oil Pulling with Ohshun White. Why you REALLY should try it!